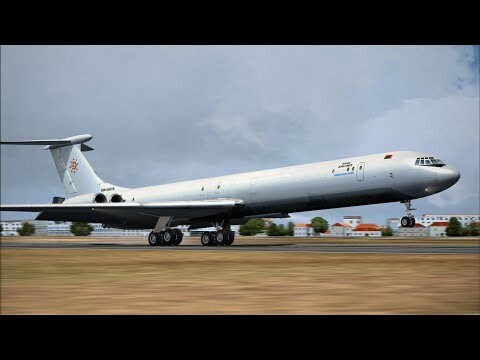 Baku (GYD) to Khartoum (KRT) in an IL-62 freighter | Оценка: 5! 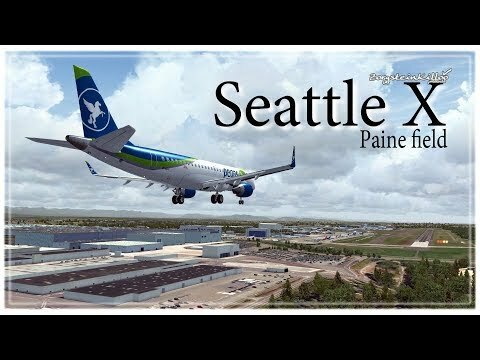 Seattle X. Paine field | Оценка: 4! is a small international airport serving part of the Seattle metropolitan area in the U.S. state of Washington. It is located in unincorporated Snohomish County, between the cities of Mukilteo and Everett, about 25 miles (40 km) north of Seattle. PAE covers 1,315 acres (532 ha) of land. The airport was built in 1936 by the Works Progress Administration and began commercial service in 1939. It was named for Topliff Olin Paine in 1941, shortly before the Army Air Corps began occupation of Paine Field for military use. The airport briefly returned to civilian use in the late 1940s, before conversion into an air force base during the Korean War. In 1966, the Boeing Company selected Paine Field for the site of its Everett assembly plant as part of the Boeing 747 program. By the 1970s, the airport had grown into a hub for light aviation and manufacturing, lacking commercial service. The county government sought to begin commercial service at Paine Field as early as the 1980s, but was halted by opposition from neighboring cities. In September 2018, Paine Field will resume commercial service at a privately funded terminal served by Alaska Airlines, Southwest Airlines and United Airlines. 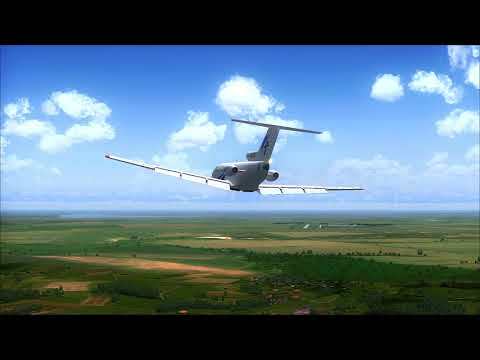 It is served by a Federal Aviation Administration control tower, and has precision and non-precision instrument approaches available to pilots. It is included in the Federal Aviation Administration (FAA) National Plan of Integrated Airport Systems for 2017–2021, in which it is categorized as a national reliever facility. 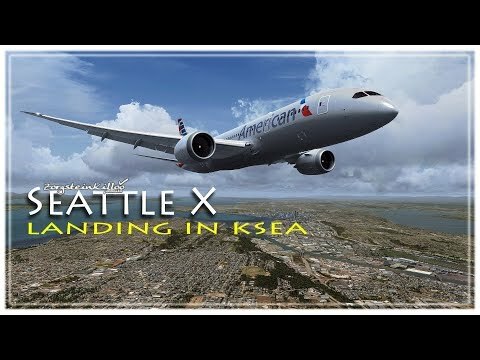 Seattle X. Boeing field | Оценка: 5! 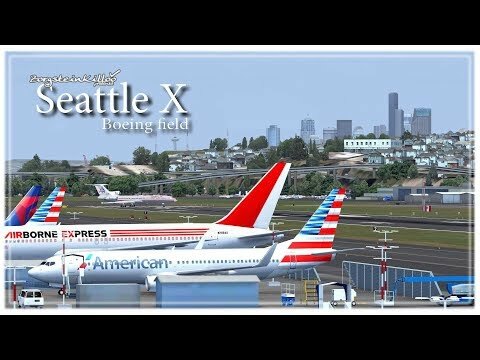 Boeing Field, officially King County International Airport (IATA: BFI, ICAO: KBFI, FAA LID: BFI), is a public airport owned and operated by King County, five miles south of downtown Seattle, Washington. The airport is sometimes referred to as KCIA, but this is not the airport identifier. The airport has some passenger service, but is mostly used by general aviation and cargo. 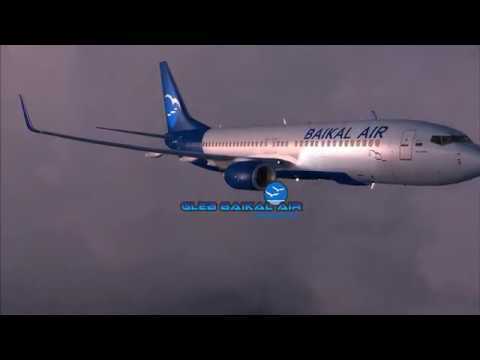 It is named for the founder of Boeing, William E. Boeing. The airport's property is mostly in Seattle just south of Georgetown, with its southern tip extending into Tukwila. It covers 634 acres (257 ha) and has more than 375,000 operations yearly. It is in the National Plan of Integrated Airport Systems for 2011–2015, which called it a primary commercial service airport. 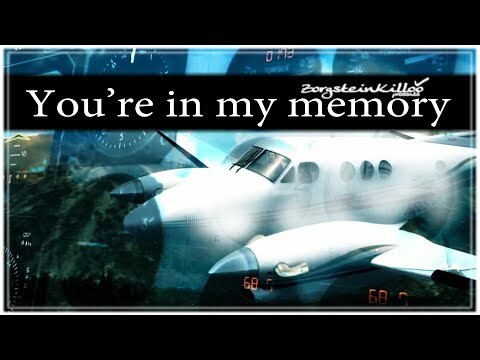 Federal Aviation Administration records say the airport had 34,597 passenger boardings (enplanements) in calendar year 2008, 35,863 in 2009 and 33,656 in 2010. Mahan Air Airbus A300 landing in Dubai International Airport (OMDB), runway 12L | Оценка: 5! 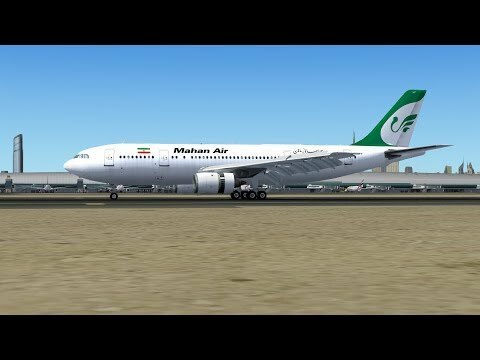 Посадка Airbus A300B4-200 авиакомпании Mahan Air в международном аэропорту Дубая на полосу 12 левая. 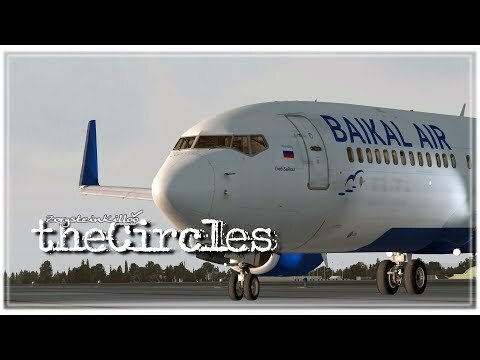 Landing in Sochi Boeing 737-800 Baikal Air | Оценка: 5! 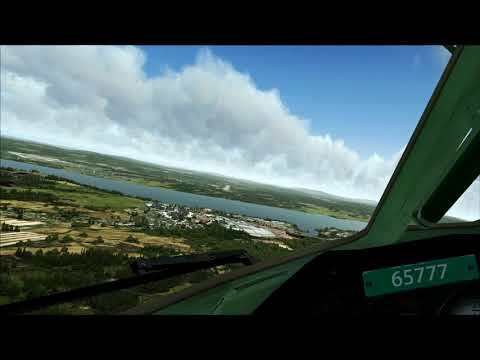 Landing at the airport in Sochi in difficult weather conditions. Seattle X. 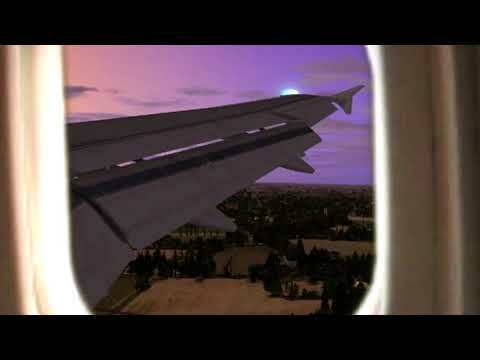 Landing in KSEA | Оценка: 5! Международный аэропорт Сиэтл/Такома (англ. 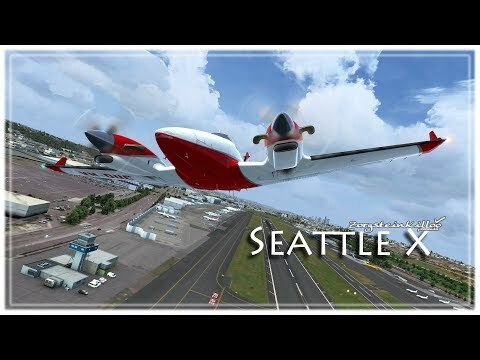 Seattle–Tacoma International Airport), (IATA: SEA, ICAO: KSEA, FAA LID: SEA) — международный аэропорт, находящийся в черте города Ситак (штат Вашингтон, США) между крупными городами Сиэтл и Такома. Является крупнейшим коммерческим аэропортом штата Вашингтон. 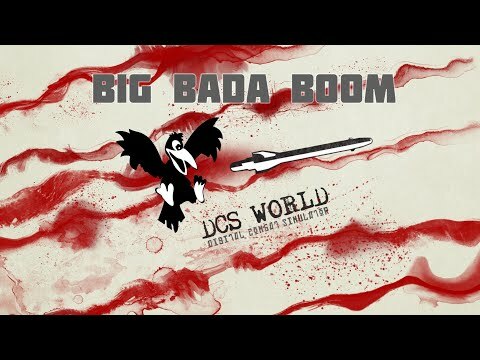 Порт расположен на пересечении автодорог SR-99, SR-509 и SR-518, в 2,4 километрах к западу от автомагистрали I-5. В 2009 году услугами аэропорта воспользовалось 31,3 миллионов человек, по показателю пассажирооборота в год Сиэтл/Такома вышел на 18-е место в списке самых загруженных коммерческих аэропортов Соединённых Штатов, заняв также 25-е место в мире по общему количеству взлётов и посадок воздушных судов в год и 19-е место по объёму грузооборота среди всех аэропортов мира. Международный аэропорт Сиэтл/Такома является главным транзитным узлом (хабом) магистральной авиакомпании Alaska Airlines, штаб-квартира которой находится на территории аэропорта, и её дочернего перевозчика — региональной авиакомпании Horizon Air. В 2009 году в пятёрку крупнейших операторов Международного аэропорта Сиэтл/Такома вошли авиакомпании Alaska Airlines (34,2 %), Horizon Air (13,8 %), Southwest Airlines (8,9 %), United Airlines (7,0 %) и Northwest Airlines (6,4 %). Drzewiecki Design - Seattle X | Оценка: 5! 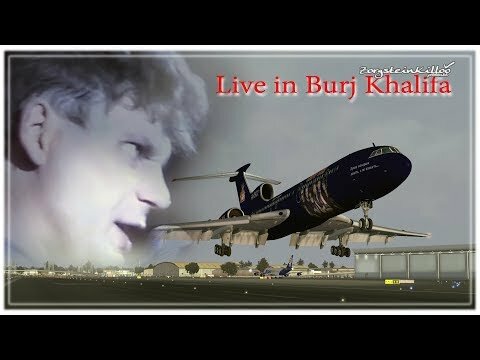 Live in Burj Khalifa | Оценка: 2.6! Юрка Хой жив...он просто на гастролях в Дубае!